Welcome to Southern Cross Canvas! 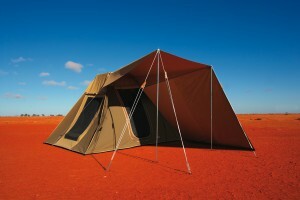 We are suppliers of high-quality canvas products that campers and adventurers alike can rely on to last and serve them well even in the harshest of Australian environments. We have been bringing the best camping products to the market for 35 years and in that time have received countless messages of thanks and praise from our customers, some of whom, 30 years later are still using the canvas tent we sold them. 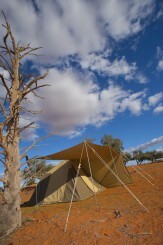 All of our products are Australian made, and for those who are perhaps first-time adventurers or campers, when you shop with Southern Cross Canvas, you will find our friendly and highly experienced, knowledgeable staff here to assist you in making the best choice to fit your goals. 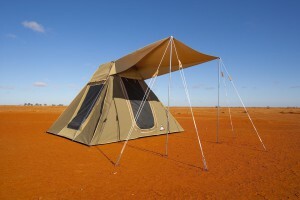 We are absolutely dedicated to ensuring that Australian campers can access goods that are of the highest quality and the hard-earned cash they invest in any of our products will sustain them for many years to come. As such, we have designed and produced each of our canvas products to have a long life expectancy, however, it is, as always, up to you to do your part, too. 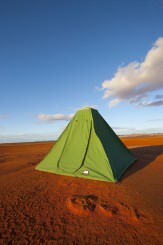 Canvas tents are much more breathable and therefore a healthier choice in comparison to commonplace nylon offerings, and will last you a hell of a lot longer. In order to ensure that you get the greatest service out of your canvas tent, it is worth bearing the following tips in mind. At Southern Cross Canvas, our products are renowned for being of the highest standards of manufacturing and use the best materials available. 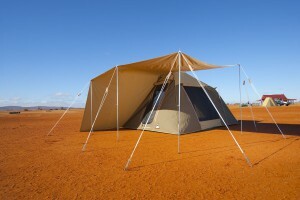 We sell nothing short of the best canvas tents in Australia and are dedicated to finding solutions to all of our customers’ needs. As such, we offer custom work and one-off tailor-made designs, meaning that you can access the most innovative products and canvas solutions that will revolutionise your camping and four-wheel drive experiences. 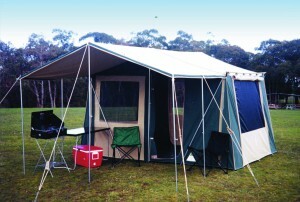 So, if you’ve tried the rest and want to browse canvas tents for sale that are produced to last you a lifetime, look no further than SouthernCrossCanvas.com.au. 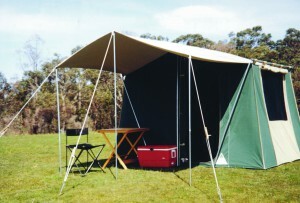 Southern Cross Canvas also offers high quality Swags, UTE Camping Canopies, Cabin Tents, Camper Trailer Tents, Canvas Annex, Caravan Annex & many more Australian made canvas products at best prices. You can get in touch with us today by giving us a call or sending a message through our website. We’ll get straight back to you.